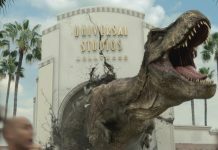 Universal has introduced the 2016 Season Pass, Inside Universal has learned. 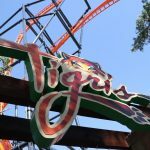 Now one of four tiers, the $109 2016 Season Pass includes 140 days of valid admission until December 15, 2016. No food or merchandise discounts are given, and while “friends and family” save on general admission, no specific percentage or monetary discount is given. 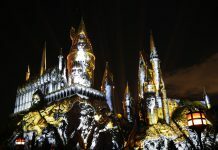 In contrast, the Gold Annual Pass, the CA Resident Plus Annual Pass, and the CA Resident Annual Pass provide a $12 discount on general admission regardless of date. 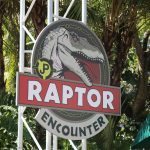 Finally, 2016 Season Pass holders will not receive invitations to Annual Pass preview events. Existing pass holders are also being solicited online with a special $99 online price. 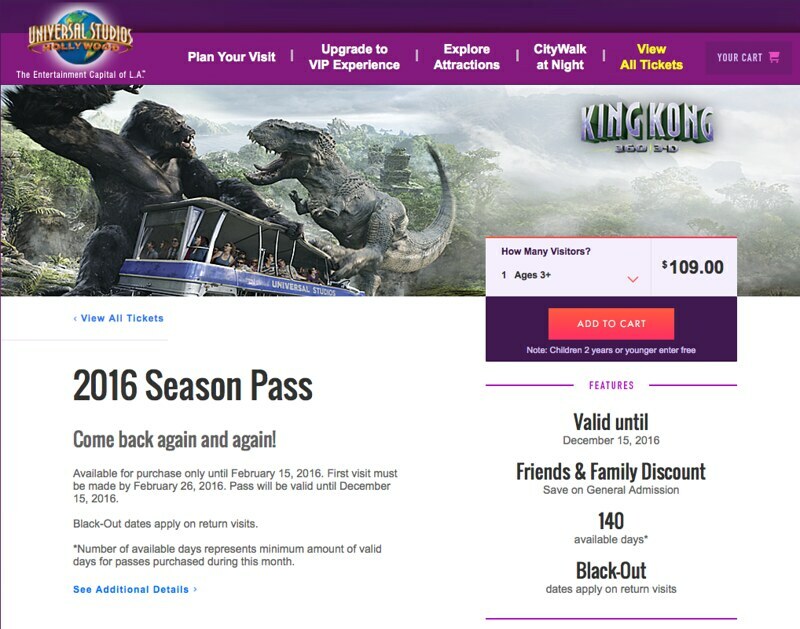 Both pricing schemes for the 2016 Season Pass – $99 and $109 – must be purchased by February 15, 2016. 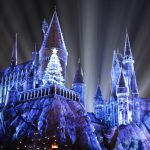 In addition, Universal also offers a special Costco Annual Pass E-Ticket that is comparable to the CA Resident Annual Pass with the same price as the 2016 Season Pass. This specific tier is valid for 12 months from the first visit, which must occur on or before May 23, 2016. 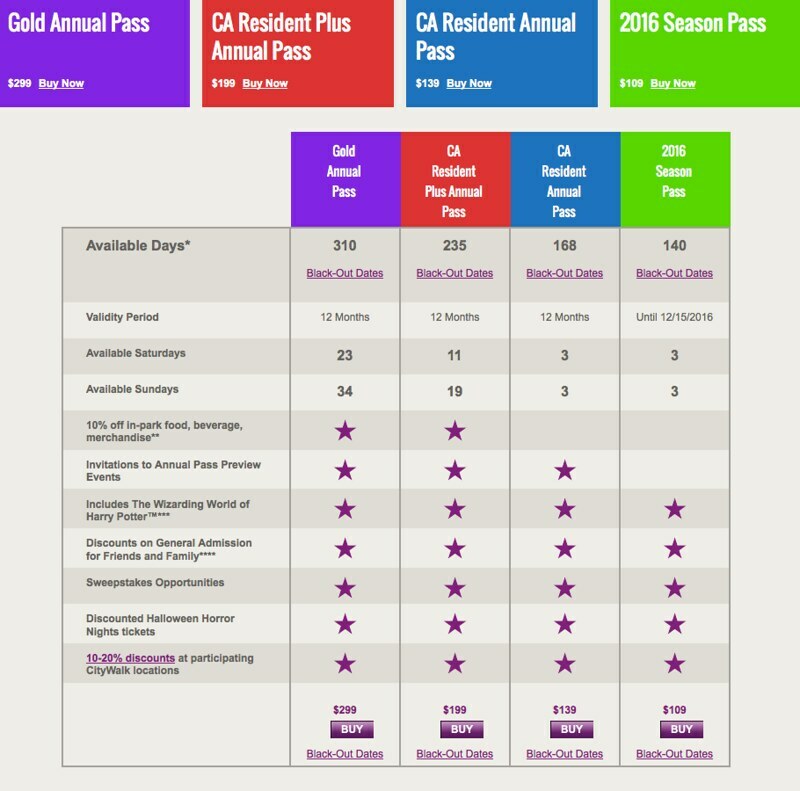 Comparatively speaking (if one were to purchase the Costco pass in the month of January), the Costco pass offers potentially 28 more valid days of admission compared to the 2016 Season Pass, including March 1, 3, November 1,15-16, 29-30, December 12-15, and January 9-13, 17-20, 23-27, and 30-31. 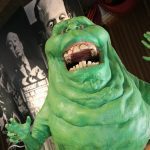 In total, Universal now offers five annual pass tiers. Costco members are encouraged to purchase the special Annual Pass E-Ticket, which offers more valid days than the 2016 Season Pass.